According to a study long term consumption of coffee may worsen the neuropsychiatric symptoms in those suffering from Alzheimer's disease. It is known that memory problems are the indicators of the development of Alzheimer's disease. The research published in the journal Frontiers in Pharmacology says that Behavioural and Psychological Symptoms of Dementia (BPSD), anxiety, hallucinations, paranoid, depression and sun-downing are some of the symptoms that are manifested in different manners. 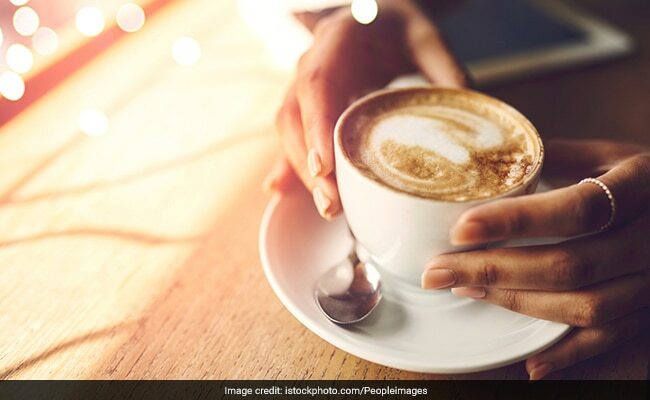 Coffee, which has caffeine, has recently been suggested as a strategy to prevent dementia, both in patients with Alzheimer's disease and in normal ageing processes, due to its action in blocking molecules- adenosine receptors that may cause dysfunctions and diseases in old age. However, there is some evidence that once the cognitive but also the NPS symptoms are developed, caffeine may exert opposite effects. The research is believed to have been conducted on the onset of the disease up to more advanced stages, as well as in healthy age-matched mice. The researchers discovered significant effects in the majority of variables studies, especially in relation to neophobia, a fear of everything new, anxiety-related behaviours exacerbates their BPSD-like profile. Learning and memory, strongly influenced by anxiety, got little benefit from caffeine. Take a healthy diet to delay the development of such conditions. We suggest some foods that may help keep your memory in check. Foods rich in omega-3 fatty acids like flaxseeds, walnuts and fatty fish are known to be good for your brain and its function. One of the most common kitchen ingredient turmeric has been shown to boost better brain performance. Use it in curries or dissolve some in your glass of milk and drink daily. Rich in vitamin K and folic acid, green leafy veggies help in stimulating brain function and further boost memory and prevent dementia. Berries are known to be great superfoods. Researchers have found that blueberries help protect the brain from oxidative stress and may reduce the effects of Alzheimer's or dementia.